We take your passport details before the tour and arrange the visa for you. You receive it at the border on the day of your trip. The visa costs $90 for visitors to Petra and there is a further $65 charge for the border taxes and tips so the total border fee on the day is $155 (or $163 if paying by credit card). 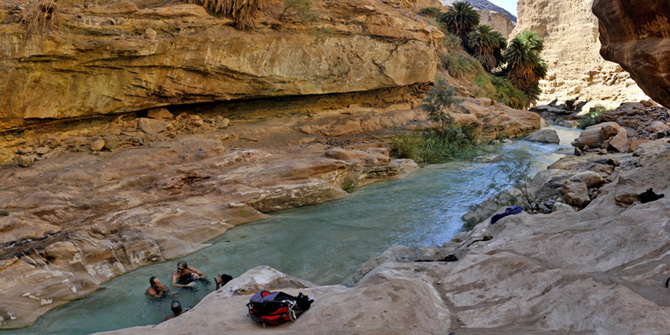 People spending two nights or more in Jordan get the Visa for free and since hotels are more comfortably priced than those in Eilat it's an option that a lot of our guests go for. Just one night in Jordan reduces the Petra Entrance fee by $60, so for most people it's definitely worth staying a night or two and taking in more of the sights. Of course you can arrange a visa in advance if you wish but you'll find it's cheaper and more convenient to simply do it through us. 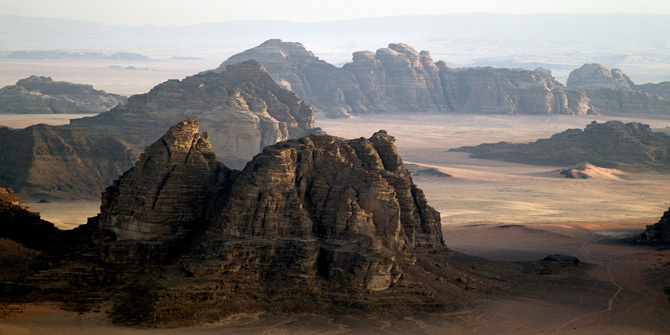 Visitors to Jordan who are not visiting Petra pay $90 for the entrance visa. Border crossing into Jordan is at 08:00. Organized and comfortable pick-up from the Jordanian side of the border to the dive centre on Aqaba's southern beach. Following brief preparations, we set out for our first dive in Aqaba on the wreck of the CEDAR PRIDE. This sunken ship is 76 meters long, takes her place as one of the most beautiful diving sites along the coast of Aqaba, alongside the wreck sites of Sinai and the Straits of Gubal. Following this dive, we reach the beach of the diving centre of Coral Bay- Aqaba, for a rest. On site there is a restaurant, lovely beach and relaxation areas. There is a swimming pool and deck chairs for sunbathing. The second dive in the Gulf of Aqaba for the day takes place at ‘South Gorgonia' – a beautiful and colorful reef dive on which massive lettuce corals can be seen, along with fan corals and many reef fish. In the afternoon we return to the border. Price includes: Pickups to and from the border, Travel to the dive sites, 2 Guided dives in the Gulf of Aqaba. 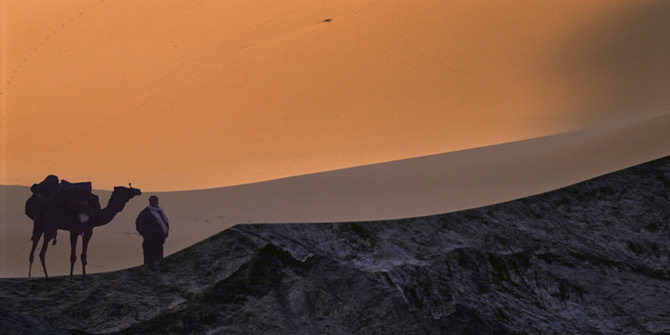 Tours from Aqaba to Petra and Wadi Rum can be added to the diving tours. Day 1- Border crossing at 08:00. Organized and comfortable pick-up from the Jordanian side of the border to the dive centre on Aqaba's southern beach. Following brief preparations, we set out for our first dive in Aqaba on the wreck of the CEDAR PRIDE. This sunken ship is 76 meters long, takes her place as one of the most beautiful sites in the region alongside the wreck sites of Sinai and the Straits of Gubal. The second dive for the day along the coast of Aqaba takes place at ‘South Gorgonia' – a beautiful and colorful reef dive on which massive lettuce corals can be seen, along with fan corals and many reef fish. Accommodation is at Aqaba- CORAL BAY HOTEL, on an half-board basis. Day 2- The morning dive takes place at Aqaba's dive site ‘Saudi Border'. This dive of the Gulf of Aqaba is located not far from the border between Jordan and Saudi Arabia, and is the southernmost in Jordan. 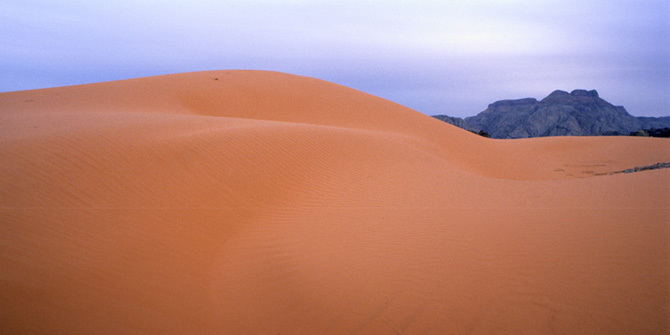 This is a deep coral wall reminiscent of the coral walls of south Sinai. With a little luck, it is possible to see large creatures on this dive – apart for the plentiful reef fish that inhabit the area. The second dive takes place on one of the many dive sites in the area. In the afternoon we make our way back to the border. Day 1- the same program as in the 1 day diving above, night in the coral Bay 4* hotel near Aqaba. 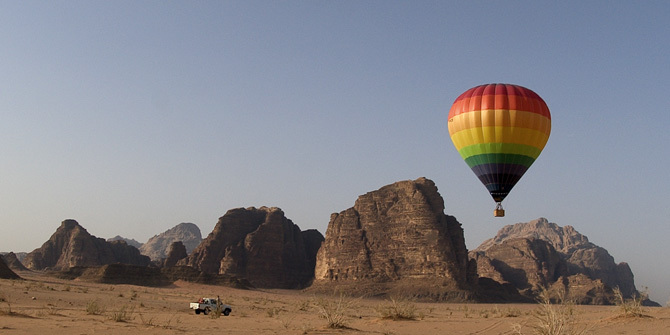 Day 2- Petra day trip from Aqaba: Departing early morning from the hotel. A 2 hour drive takes us from Aqaba to Petra, during the drive you are briefed by a specialist guide about the history and culture of Jordan. At the entrance to Petra horses are available (no fee) for the 10 min walk to the Siq Canyon. The imposing and beautiful Siq is in itself one of the main attractions in Petra. The walk through the Siq takes about 1/2 hour before that breathtaking and monumental moment of first stepping foot in Petra is upon you. 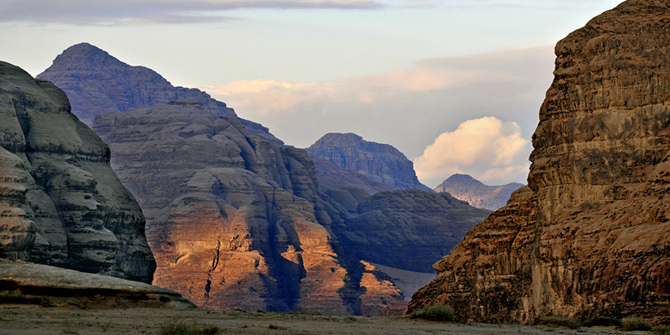 One of the wonders of the world, Petra is an archeological, anthropological and geological phenomenon. Your guide will share with you the legends, truths and myths of this astonishing city. The walk through Petra is made easy by the endless sights and fascinating facts. 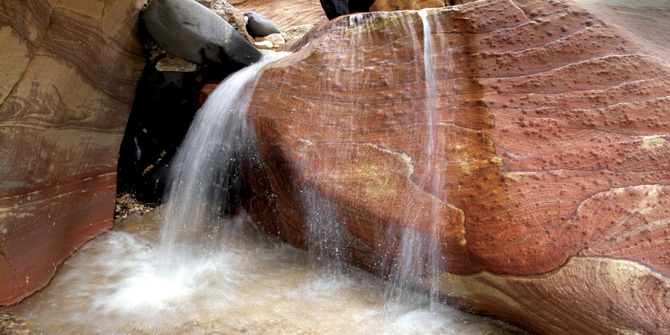 All of which bring to life a history as colorful as the sandstone rock from which it was carved. Having explored the highlights of Petra, we stop at a restaurant within Petra to enjoy a hearty buffet lunch. Following lunch we begin the walk back to our vehicle - for this final walk participants may choose to hire the services of the local donkey, camel and carriage drivers. We rejoin our vehicle for the return journey to Eilat and arrive by evening. Price includes: 2 guided dives, Weights and tanks only, Half-board accommodation at AQABA- CORAL BAY HOTEL, full day tour to Petra that incl entrance fees, lunch, guide and transfers. Diving cruise from Eilat to the Coral Island.